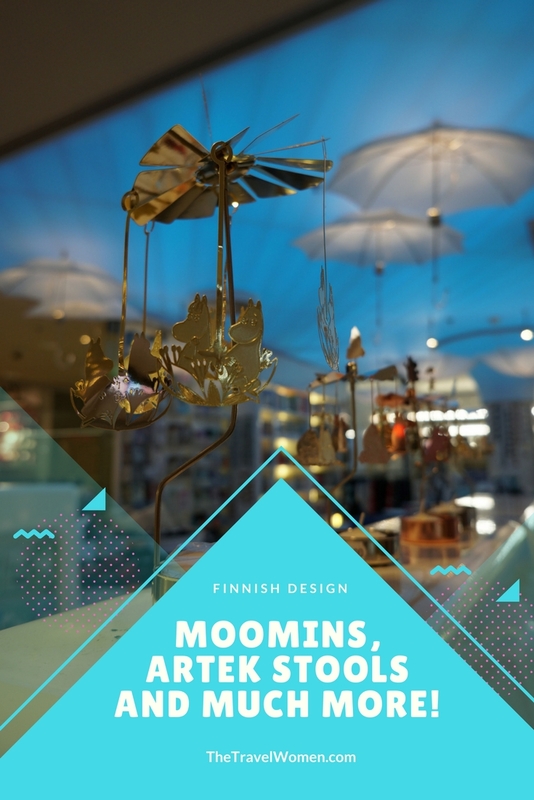 Great design is in the foundation of Finnish culture, just one reason why Helsinki was designated the 2012 World Design Capital. 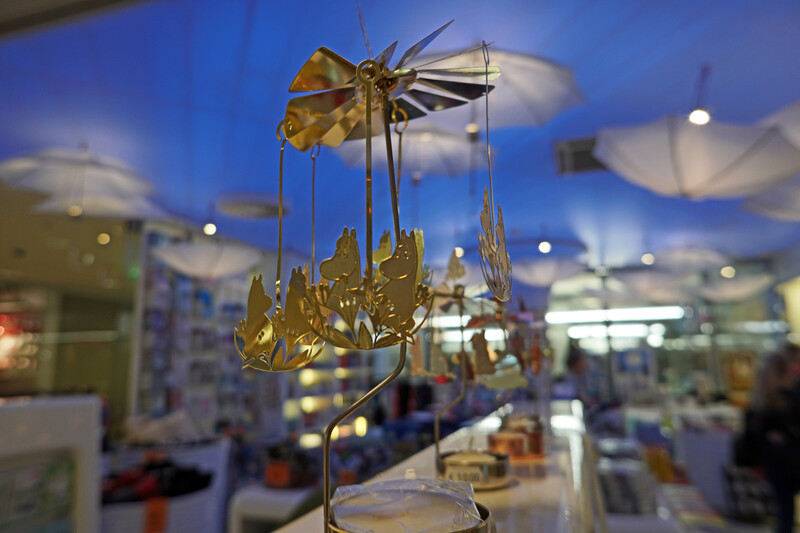 The Design District of over 200 boutiques and galleries across 25 streets offers innovative fashion, home and craft designs. In Helsinki, one great way to see the Design District is through the design tour with Like a Local, which I really enjoyed to learn more about the design history of Finalnd. Visit the Design Museum to see a timeline of Finnish Designs come to life in furniture and design products. 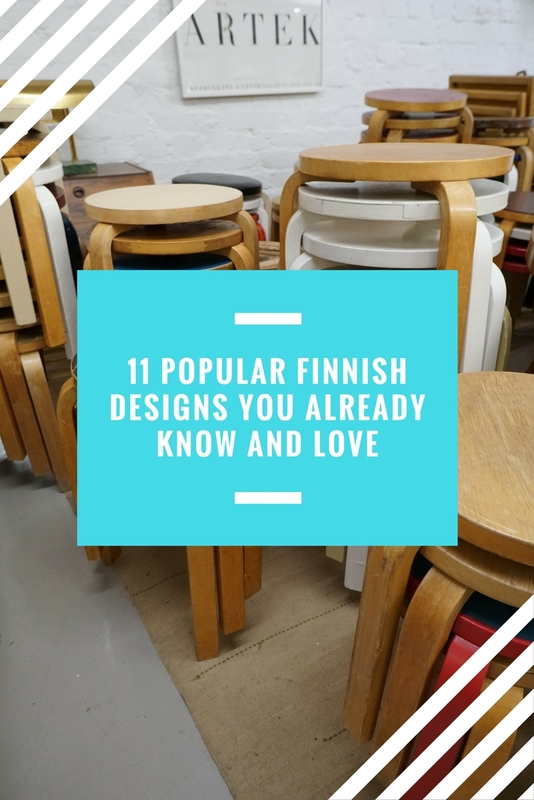 Here is the scoop behind the 11 most popular Finnish designs that you already know and love! 1. 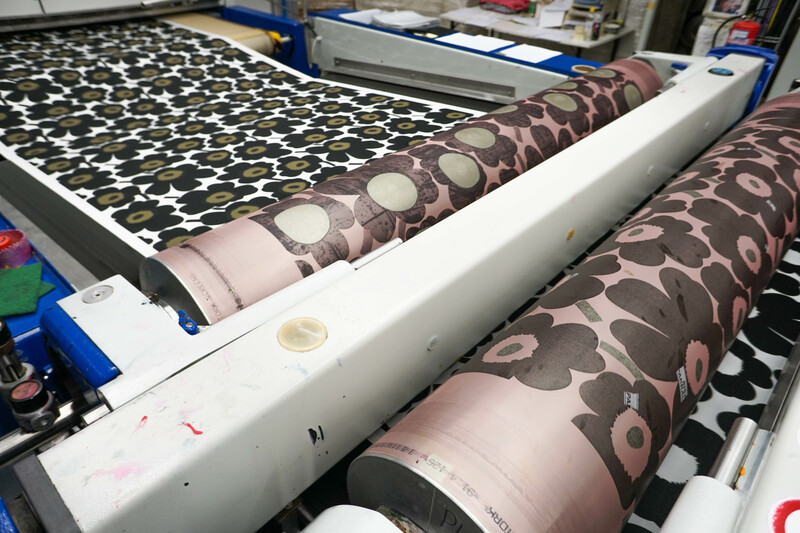 Marimekko: Marimekko’s bright, colorful prints have become internationally recognizable. Jackie Kennedy wore their Finnish designs during the U.S. presidential campaign in 1960, contributing to its increased popularity. Learn more behind the scenes with a factory tour and designer interview. 2. Angry Birds: One of the most popular mobile apps, Angry Birds, has been downloaded over one billion times. The viral video game was designed by the Finnish company Rovio Entertainment. 3. Nokia phones: Nokia started as a paper pulp company, but is well-known for its early mobile phones. It has produced everything from rubber tires to rubber boots and now continues to follow the market into self-driving cars and professional virtual-reality cameras. 4. The dish draining cabinet: This space saver is one of the most practical and sustainable Finnish designs. 5. Fiskars Orange scissors: The cutting-edge Fiskars scissors are found in homes internationally and some say last generations. 6. 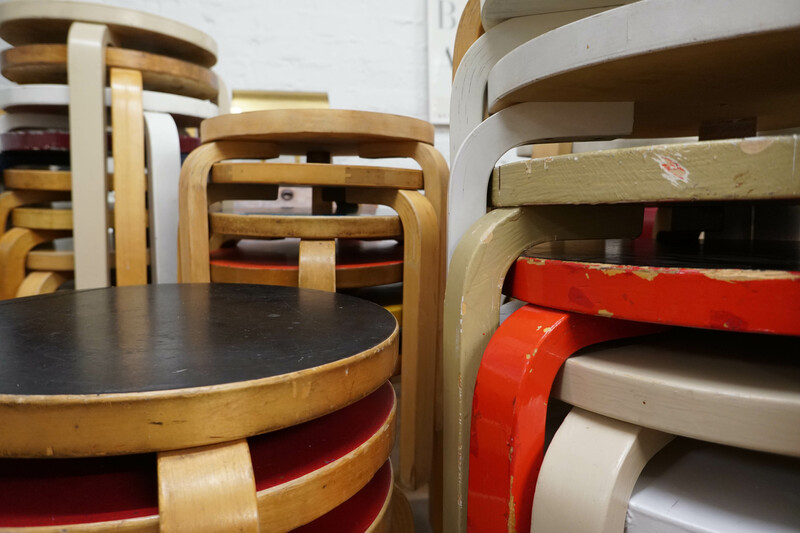 Artek stool: Alvar Aalto’s famous three-legged stool stacks up well against the competition because you can stack them much higher than a four-legged stool. 7. Reflectors: Reflectors were invented in 1955 by Arvi Lehti to keep people and horse carriages safe in the dark. 9. Moomins: Tove Jansson’s Moomins are lovable characters for children of all ages! 10. Graphic paper: Many Finnish sustainable forestry companies make the graphic paper of magazines or product packaging. 11. Heart rate monitor: Polar Electro invented the heart rate monitor to help train the Finnish National Cross Country Ski team. It was one of the first pieces of wearable tech. 11 most Instagrammable places you need to see in Helsinki! Which Finnish design is your favorite? Comment below!